The English Premier League has gifted us with the opportunity to watch several great players ply their trade on the pitch. Some more so than others. But there have also been players who could have gone on to become Premier League legends if not for their injuries. 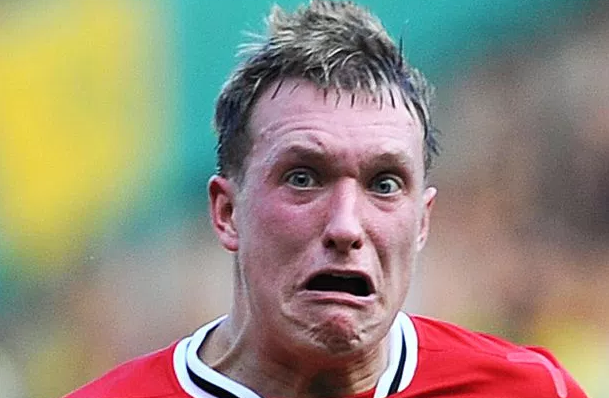 Phil Jones – One of Mourinho’s biggest concerns has always been injuries. Phil Jones happens to be United’s most injury-prone player. He’s still only 25 years old but has had a torrid time with injuries and the occasional lapse in defense. Wilshere – At 25, Wilshere is still rather young and has the time to develop into a much-desired midfielder for the England team. When he isn’t injured and does play, he influences the game defensively and offensively. Sturridge – Daniel Sturridge has the best goal to minutes ratio in the Premier League, considering he’s out injured most of the time. No wonder Chelsea sold him to Liverpool for a bargain. He has Salah and Firmino ahead of him in the pecking order. Theo Walcott – Walcott was touted to be one of Arsenal and England’s best strikers after Owen. But at 27, he hasn’t lived up to these expectations, partly due to his injuries. Arsenal players make up the most injury-prone team in the Premier League. Vincent Kompany – this Manchester City Captain is already a legend with the clubs supporters. But, he could have had an even better career for City and Belgium if not for his constant injuries (still). Other players in this list include Kaboul, Aaron Ramsey, Laurent Koscielny, Wayne Rooney, Ross Barkley, Jonny Evans, Yaya Toure, etc.